At the mentorship kickoff event, one upperclassmen and one underclassmen were paired up to be mentorship partners for the year. Mentors spent the hour educating to their mentees about college life, classes, SWE, and more. 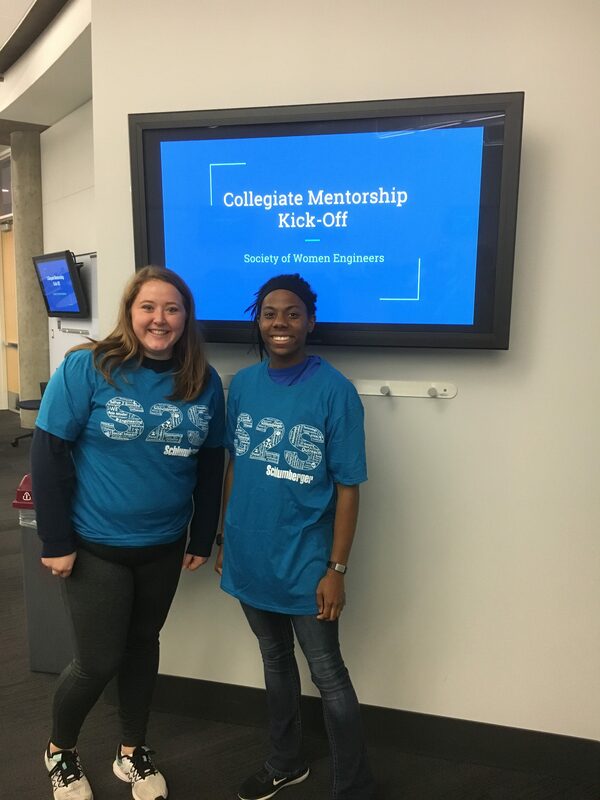 Mentors are also encouraged to reach out to their mentees throughout the semester to spend time with them and help them with their first year at the University of Minnesota.